Padmaavat First Day Box Office Collection. Very Good. Padmaavat has collected very well on First Day (Thursday) at box office wherever film got clean release. Around 30% screening was affected because of protest across India. Which means all India score would have been 25-26 crore nett if film had got proper release. 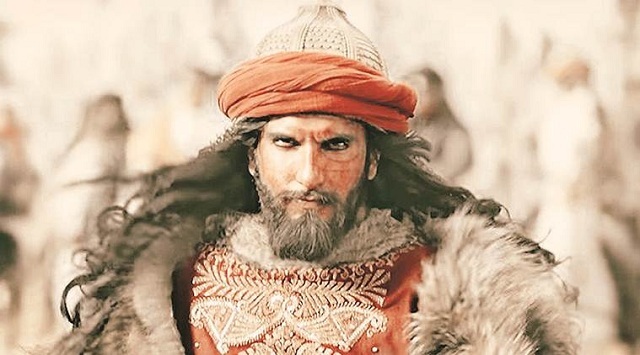 In addition Padmaavat has already collected an approx 5 crore nett in paid previews on Wednesday. Thus, film total business currently stands at approx 23 crore nett mark. Film has also added another 1 crore nett from Tamil and Telugu version. Padmaavat is affected big time in places wherever protest happened. Film was total blackout in Gujarat, MP and Rajasthan. There are violences report coming from UP and Bihar as well. Karnataka bandh also impacted the box office. However film did very well in rest of India. In fact the controversies, helped film highly in those places. People throng to theaters in large numbers on a working day. Good news is Padmaavat is absolutely rocking on Thursday (Republic Day) Holiday. In fact film is targeting 30 crore for the day or even more. Film is enjoying an extended weekend and let's hope it collect as much as possible by the end of 1st Sunday. Film is riding on colossal budget and needs big theatrical recovery to reach safety. Thu -> 18 crore nett (est). Tamil + Telugu -> 1 crore nett.